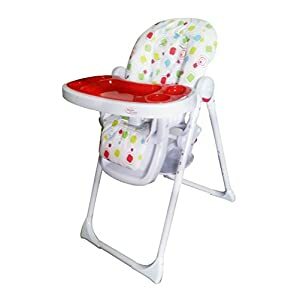 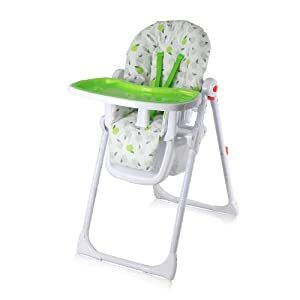 This lovely Baby Annabell High Chair is adjustable so your youngster can feed their doll or send them off to sleep. 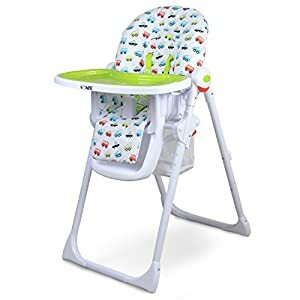 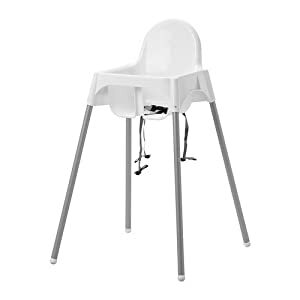 This toy high chair is stylish and sturdy and comes with a detachable table. 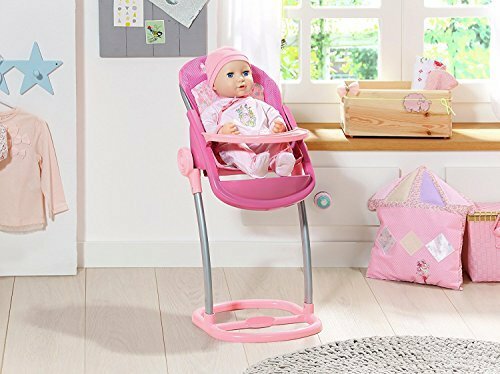 When your child has finished playing at feeding their doll, the table can be removed and the seat adjusted so Baby Annabell can lie down and relax. 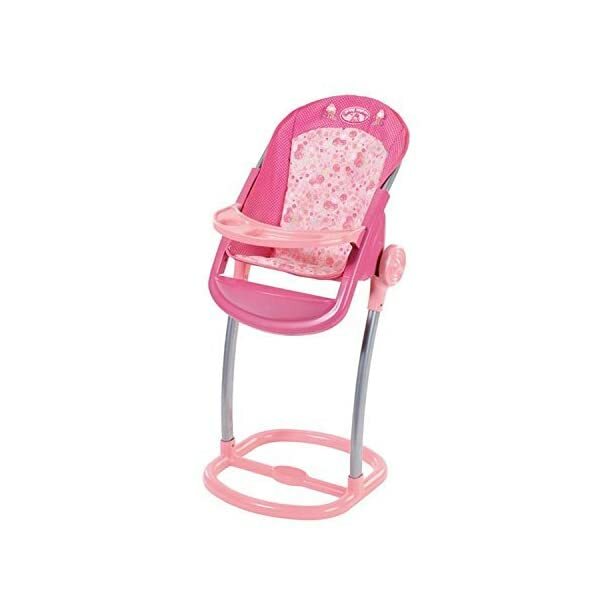 This seat features a beautiful pink floral pattern print and is a delightful addition to any doll collection. 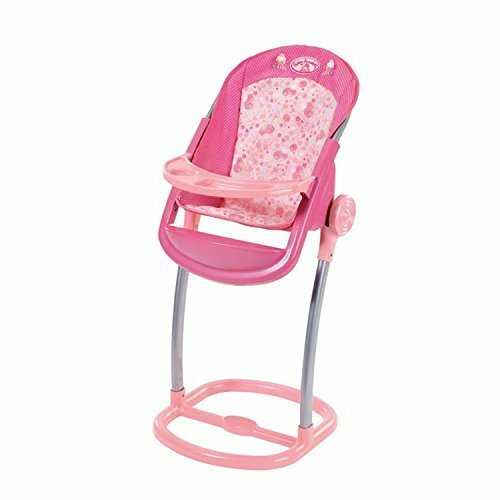 Amazon.co.uk Price: £9.69 (as of 23/04/2019 22:45 PST- Details)	& FREE Shipping.